Consumer rights advocates secured a major victory this October, as the Library of Congress and the US Copyright Office published new exemptions to Section 1201 of the Digital Millennium Copyright Act (DMCA). Among other effects, the new exemptions will promote digital preservation, make it easier to conduct security research, and enable users to repair and modify consumer goods like smart phones, electronic home assistants, appliances, and vehicles. Section 1201 makes it unlawful to circumvent digital rights management technology (DRM) put on products to prevent copyright infringing use. For example, if a DVD manufacturer includes software on a DVD that prevents the user from uploading the movie to her computer, it is unlawful for the user to circumvent that protective measure. Unlike Section 107 of the Copyright Act, there is no fair use exception to Section 1201. In other words, Section 1201 does not differentiate between DRM circumvention with the intent to infringe upon copyright and DRM circumvention for an otherwise valid reason—such as research, repair, or modification. While there is no fair use exception to the provision, the Copyright Office does recognize a narrow set of “use exemptions” to Section 1201 which represent the extent of legally permissible DRM circumvention. Every three years, the public may petition the Librarian of Congress to consider additional exemptions to the DMCA. This year’s Section 1201 exemptions should have far-reaching consequences. The Copyright Office recognized a panoply of exemptions regarding the rights of individuals to repair and modify their consumer goods. Among the changes, the Copyright Office recognized new exemptions supporting a users’ ability to jailbreak “voice assistant devices” like Amazon Alexa devices. Additionally, the Copyright Office recognized an exemption for the repair of smartphones, home appliances, and home systems. Beyond consumer devices, the Copyright Office also recognized a right to repair cars, tractors, and other motorized land vehicles. In addition to bolstering the rights of owners, the Copyright Office also recognized the right of third parties, such as independent repair shops, to repair and modify goods on behalf of users. 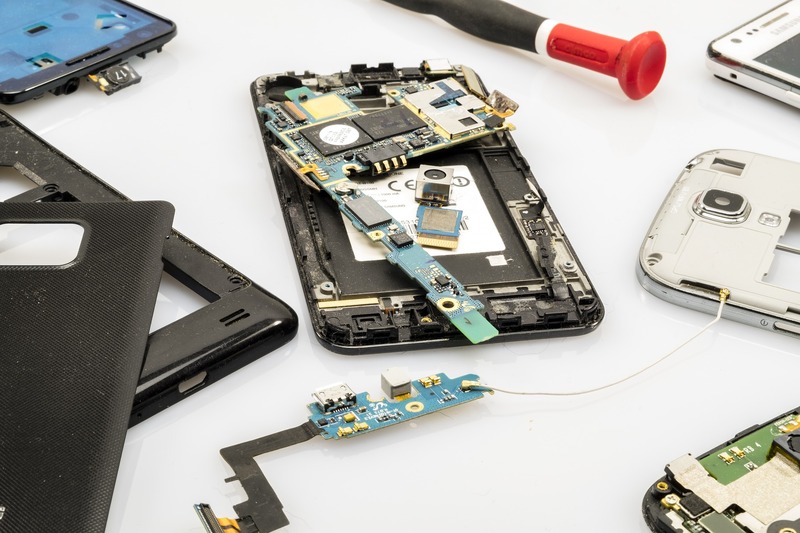 The repair and modification exemptions were a big win for the “right-to-repair” activists that have been engaged in sustained political efforts to expand the rights of users to repair and modify their consumer goods. So-called “Fair Repair” legislation has been introduced in 18 states. With an interest in understanding how older software works, libraries, researchers, and archivists have become increasingly interested in preserving software for posterity. Software preservation is a difficult task made more difficult by DRM. Software is typically protected by DRM, often in the form of installation CDs or required product keys. However, these DRM protections are often obsolete by the time archivists attempt to access outdated software. Recognizing the value of recent archival efforts, the Copyright Office created an exemption that would allow individuals to circumvent DRM for the purpose of software preservation. The Copyright Office also introduced exemptions aimed at promoting video game preservation. In 2015, the Copyright Office granted libraries, archives, and museums the right to circumvent DRM “so that video games can be preserved in playable condition.” This year’s exemptions reaffirm that right and expands the scope of video game-based exemptions. Certain video games require online authentication to play. In cases in which online authentication is required to play a video game and the copyright holder shuts down online authentication services, users now have the right to circumvent DRM for the purposes of accessing these games. GLTR Staff Member; Georgetown Law, J.D. expected 2020; University of Texas at Austin, B.A. 2016. © 2018, Ryan Whittington.